Grease Monkey provides a complete design and build service for larger secure bike storage requirements. 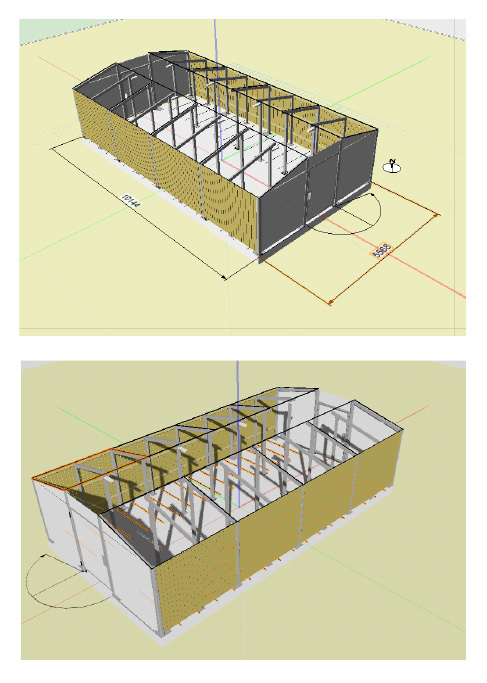 These are the modern and much improved alternative to the traditional bike shed. We design to your specific requirements and budget. Finishes can range from FSC timber cladding to mesh or profile sheeting. Levels of natural light and ventilation can be altered through the specific design. 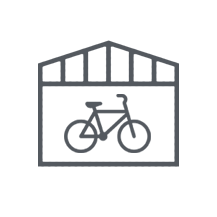 Cycle hubs can be bespoke and designed to site requirements or be a prefabricated modular unit made using recycled shipping containers housing high density bike racks providing a secure but modular and fast option for secure cycle parking. The Cycle Hub is an attractive cycle parking solution that is perfect for those seeking an environmentally sustainable solution. This product is made from FSC sourced softwood cladding and comes with swing or sliding gates. Our minimum size parks ten bicycles and the shelter can be extended to park 20, 30 and 40 bicycles. This product is ideal for offices, apartment blocks or schools.